Do you know what a vacation is? Well, it should be miles away from stress. So, get ready to enjoy a stress-free vacation in a Cape Coral vacation home. In your rented villa, you will get to enjoy all the modern facilities and amenities that will keep in a stress less condition. Cape Coral itself is a fantastic tourist destination with a humid subtropical climate, rich flora and fauna, dazzling attractions, eateries and much more. When it comes to the rental process of vacation homes, we, at Find American Rentals, one of the best Cape Coral vacation villa rentals by owner, provide various types of vacation homes to tourists with no booking fees—condos,villas, cabins, cottages and beach houses. All these rentals are furnished with all the facilities and amenities to make tourists’ lives easy and comfortable. We are available with our vacation rental services around the clock and you can contact us at your convenience. We will directly connect you with the owner and you will need to fix your deal. We are very helpful and cooperative to our clients and provide our services on a prompt basis. In terms of enjoying a vacation in Cape Coral, there are fabulous attractions that you should visit, such as Edison Park, Harbour View Gallery, Cape Coral Historical Museum, Matlacha Community Park, Sirenia Vista Park, Tarpon Point Marina, McGregor Boulevard, Wigert’s Bonsai and Sun Splash Family Waterpark. The activities that you can indulge in include soaking up the sun on the beaches, patronizing the Farmers Market, splashing in the sea, hiking the Ecological Preserve, strolling the Tom Allen Memorial Butterfly Garden, eating seafood, going to the Marsh, watching the Cardboard Boat Regatta, etc. 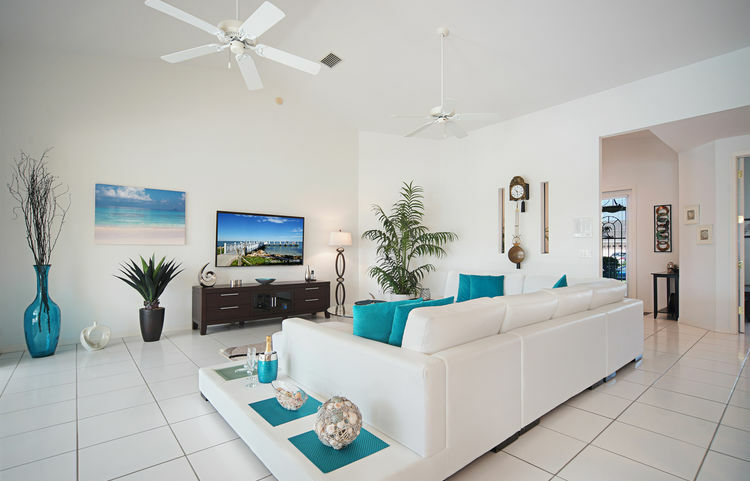 Make up your mind to enjoy a stress-free vacation in a Cape Coral vacation villa. Cape Coral is a fabulous vacation spot, where you will be enjoying a vacation in the midst of unspoilt natural resources.